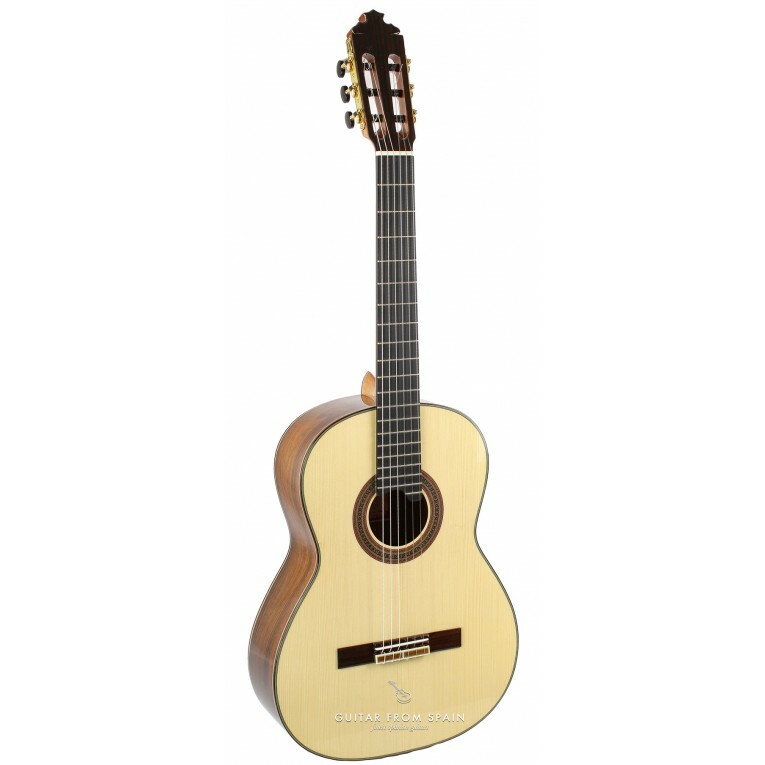 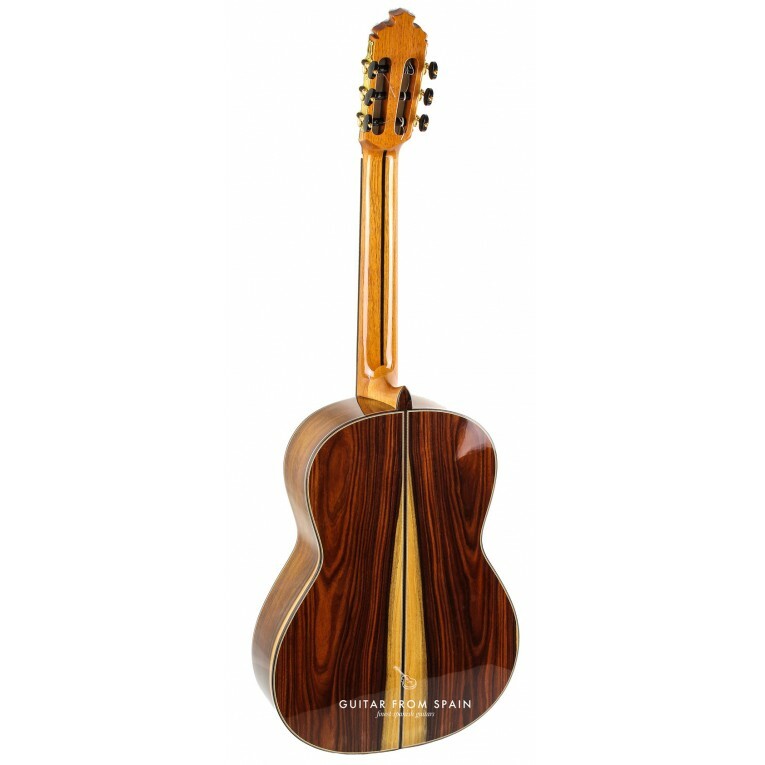 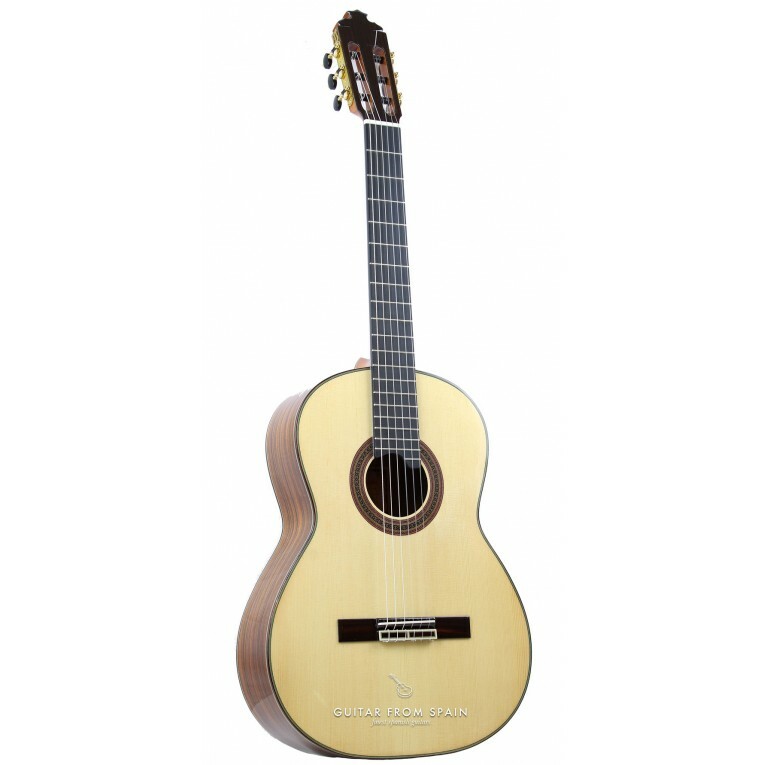 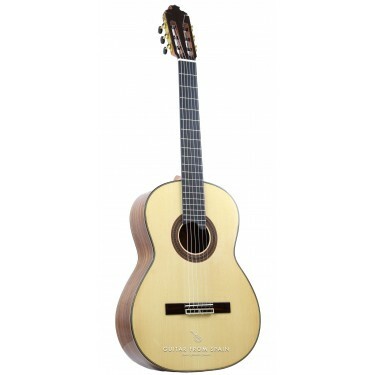 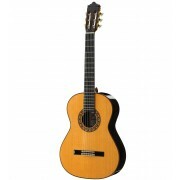 The Prudencio Saez 1963 is a professional classical guitar made with solid woods and great craftsmanship for its price. 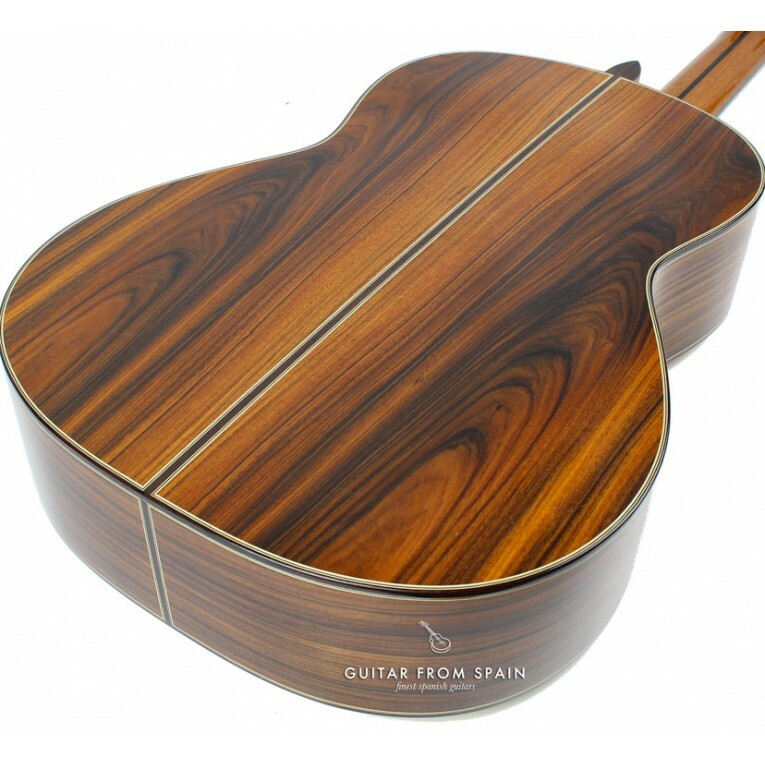 The model 1963 s one of the top of the line guitars from Prudencio Saez guitars. 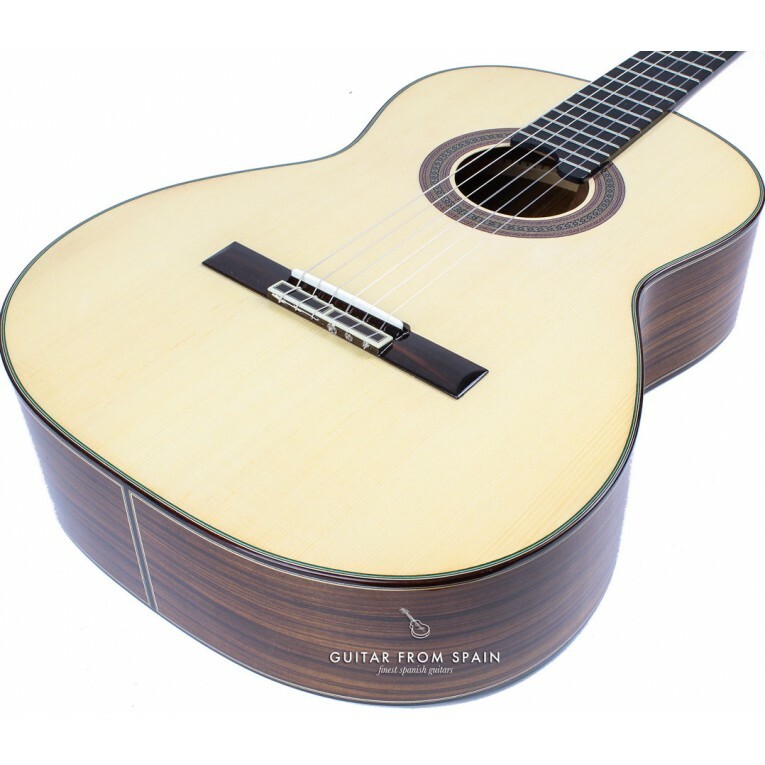 Special atention is paid in the action of the guitar with the advanced student and the performer in mind. 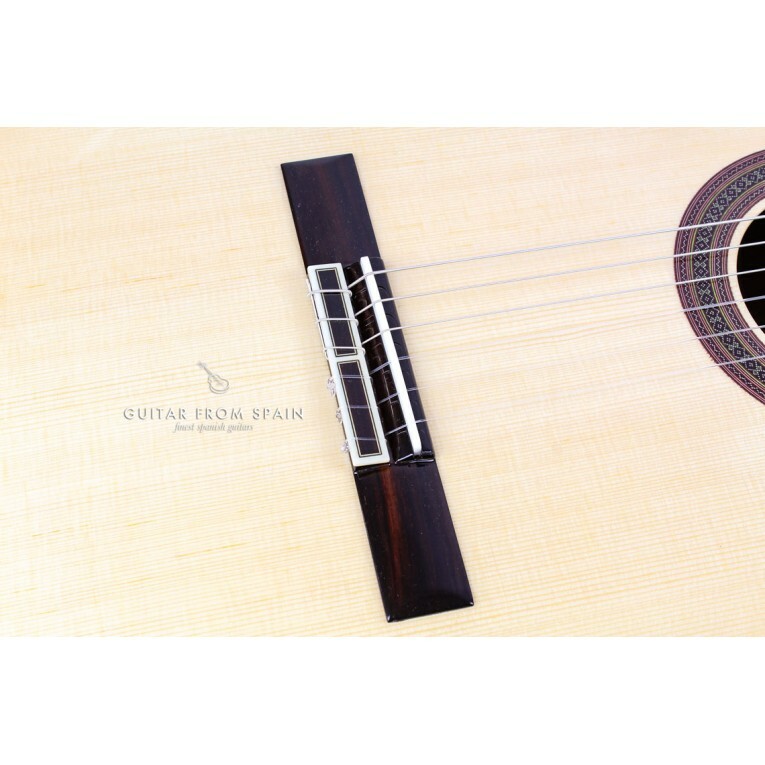 The sound is full of details, with plenty of volume and a very well balanced sound. 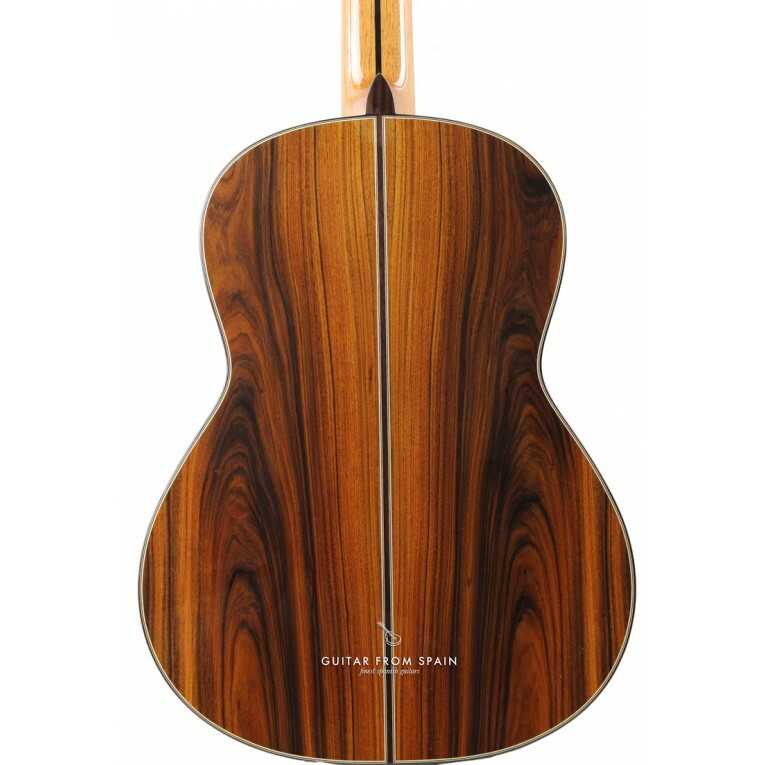 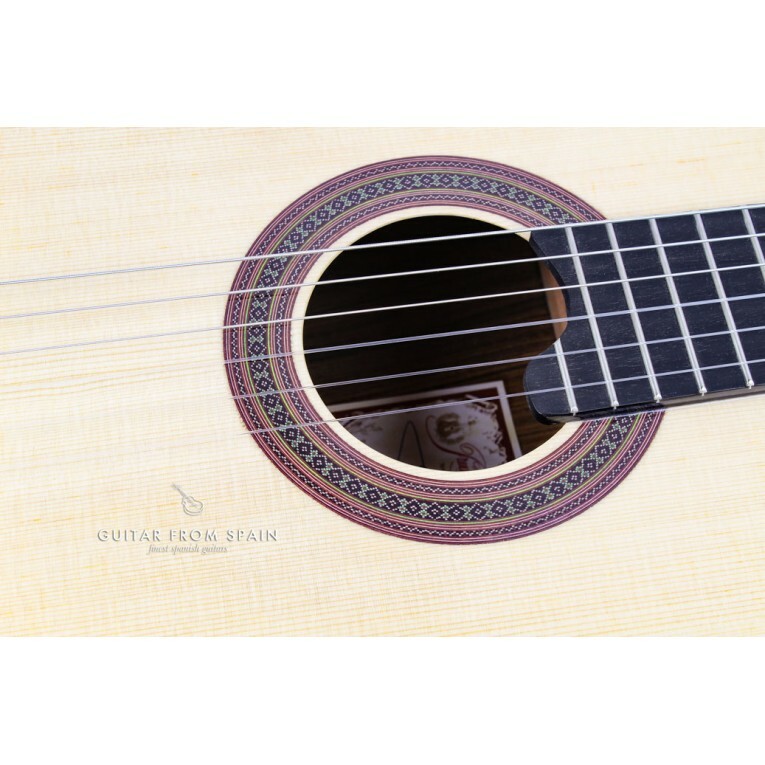 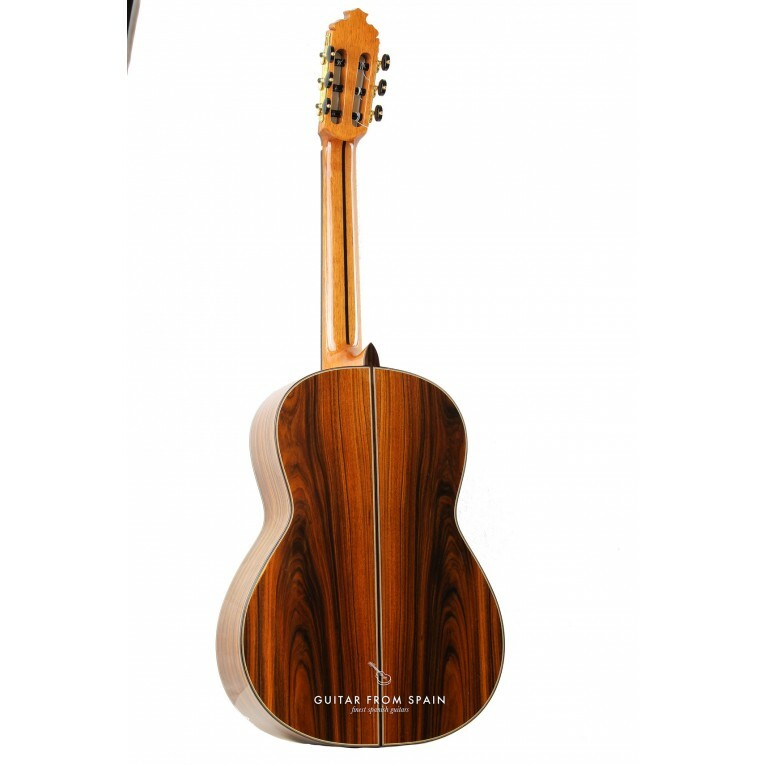 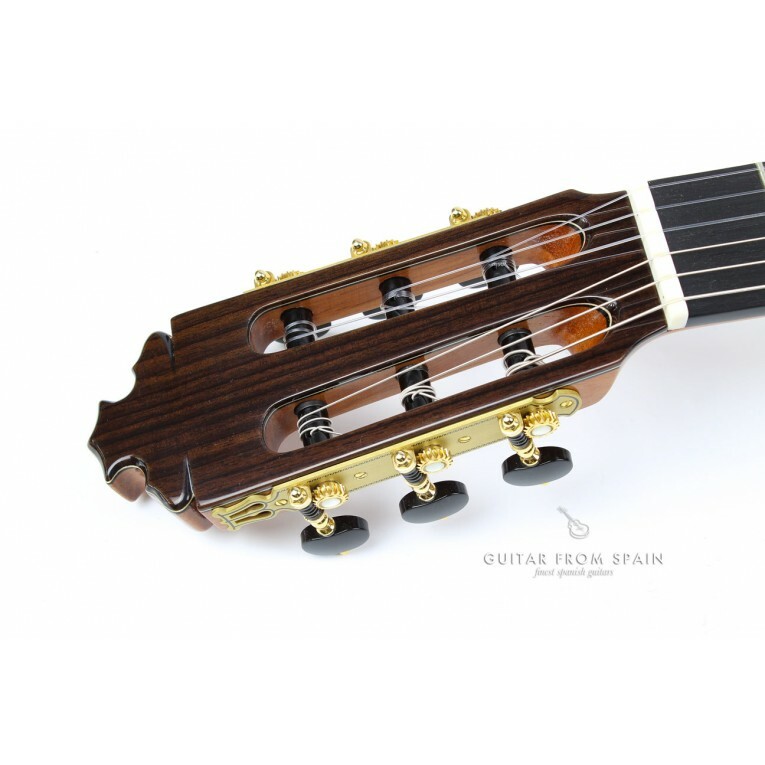 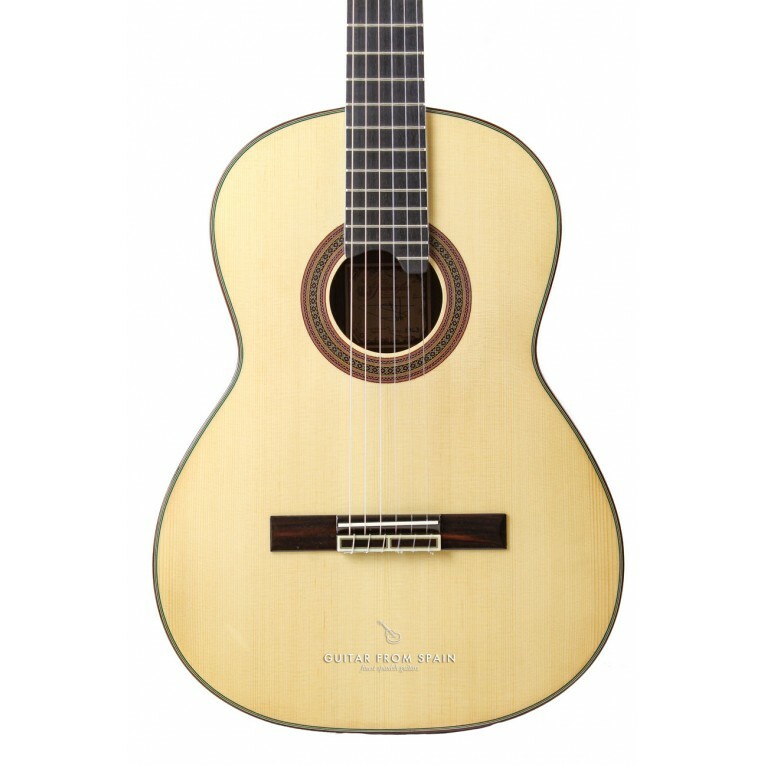 The Pau Ferro body gives the guitar a good sound projection and the well crafted solid cedar top provides a professional sound to the guitar. 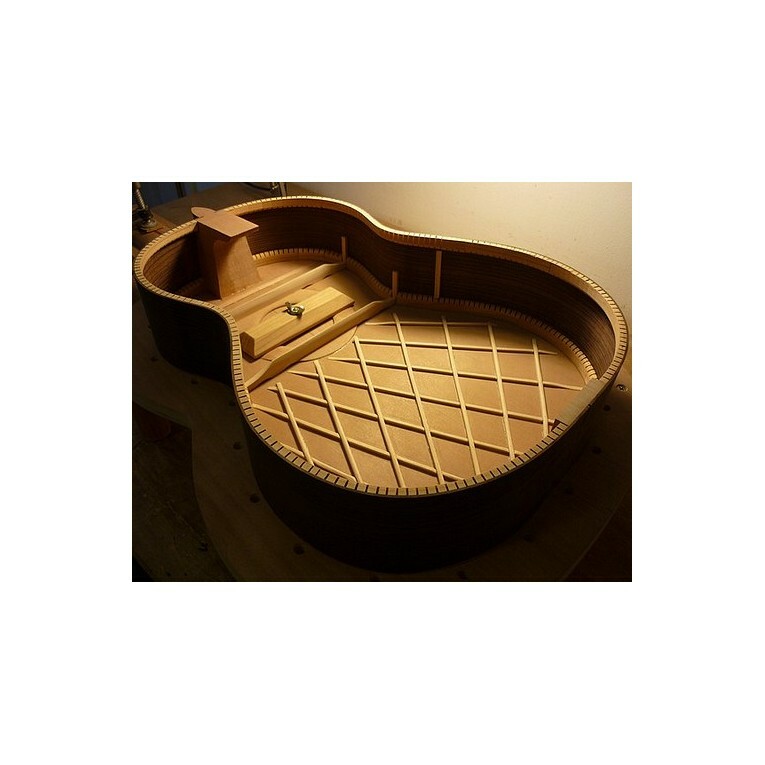 Lattice system. 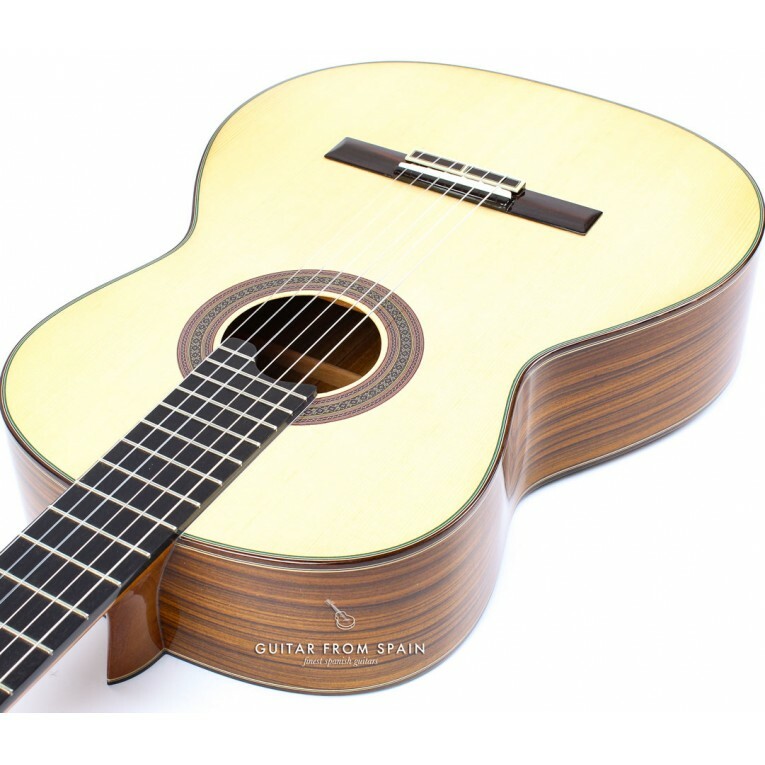 A good step forward for advanced students and professional guitarists.